A four-day weekend sandwiched by two four-day weeks – isn’t it bad that when you become an adult this becomes your idea of heaven?! I’m really looking forward to the next few days, pretty much because I’ve got virtually nothing planned. Zip. Nada. It’s a first for me, as usually I have some trip planned or something to visit, but I’m keeping it chill (and cheap) this year. Might even sort out my taxes, I’m THAT cool. I won a £500 city break with HolidayPirates! A few weeks ago I saw a competition on Instagram run by HolidayPirates, giving away £500 towards a city break. I quickly entered and thought nothing of it – until this Monday when I got a reply to my comment saying I’d only gone and won! 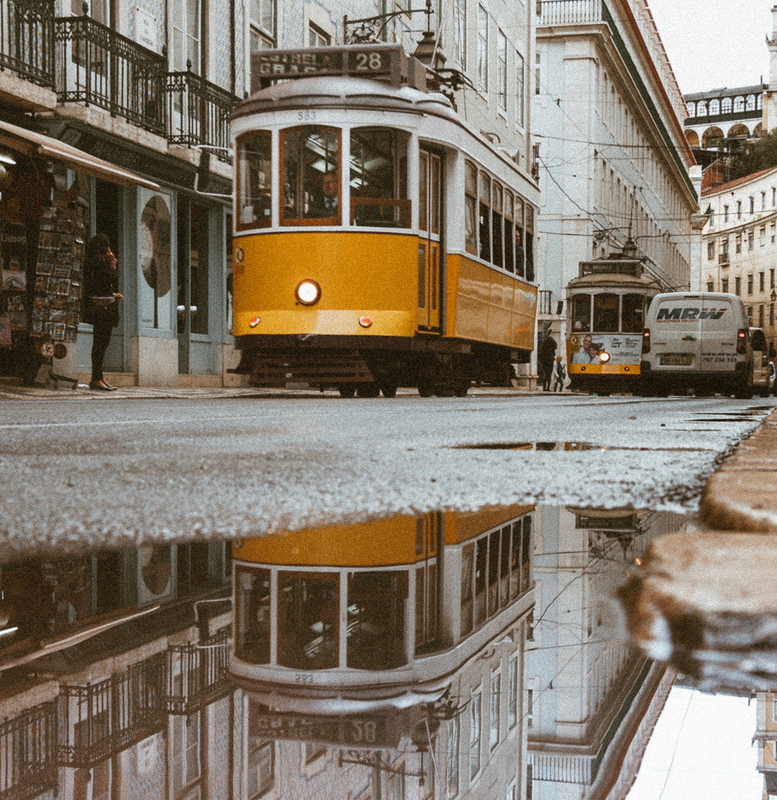 I’m so torn over where I want to go, mainly because there are still so many cities I want to see! I definitely want to visit a new country if I can, but which one? 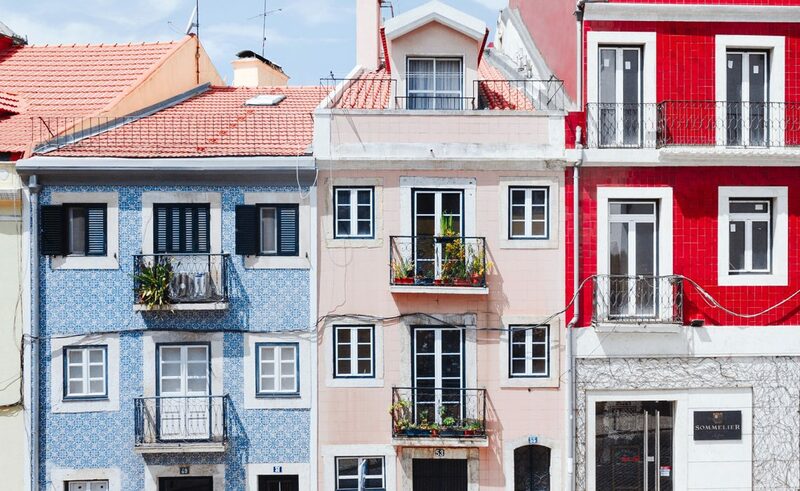 Should I head to Portugal? Or finally fly over to Slovenia? Or maybe I should just head south and hit up Morocco? Let me know your thoughts about where I should go! Last Saturday I got up early to head into central, and decided to head towards South Kensington for a walk around the pretty mews. 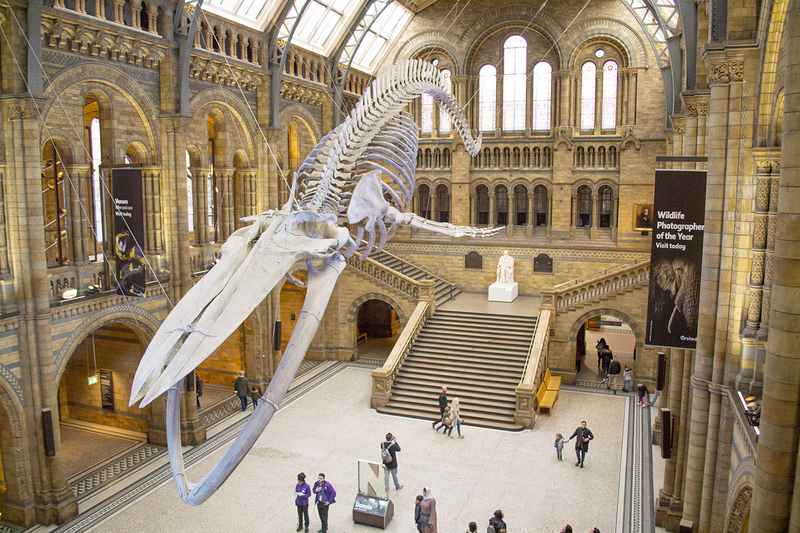 While there it dawned on me that I was right on top of the Natural History Museum – somewhere I’ve been meaning to revisit for years, especially since Hope the Blue Whale joined the exhibits! It turned out that I was stupidly early (the museum doesn’t open until 10am), but I joined the queue so I would be one of the first in the warm once the doors opened. I didn’t have too long in the museum before I had to head off, but I got to relive my childhood by seeing some of the exhibits I was OBSESSED with as a kid – like the giant escalator that goes up into the ‘Earth’! Saying that about Netflix boxsets, I raced through every single episode of the new Queer Eye series this week. I am absolutely in love with all the presenters, and love how much confidence they bring to people in so much need. If you haven’t seen it yet, I’d definitely recommend watching an episode or two this Easter weekend! It must be the week of bloggers getting themselves into a funk… Sophie Cliff recently wrote about how to get yourself out of a funk, and boy did I need that this week. For some reason I’ve had absolutely zero motivation. I’d get home and just want to flake on the sofa, watch some TV and fall asleep. On Tuesday I started putting the finishing touches to Wednesday’s blog post when I realised that – shock horror! – I just wasn’t feeling it. So what did I do? I turned my laptop off and had an evening with Ian and the cats. Of course, it meant I had absolutely nothing to post the next day, but guess what? My stats didn’t plummet, and life kept on ticking. It made me realise that it’s easy to be so hard on yourself for no apparent reason. Some weeks you’ll just want to take your foot off the pedal for a bit, and that’s absolutely fine! You have no idea how long I’ve been waiting for this day to roll around. I mean, 4 weeks roughly, since the last pay day. But still. It feels so good to finally put my saving plans into practice and start sorting my finances out! 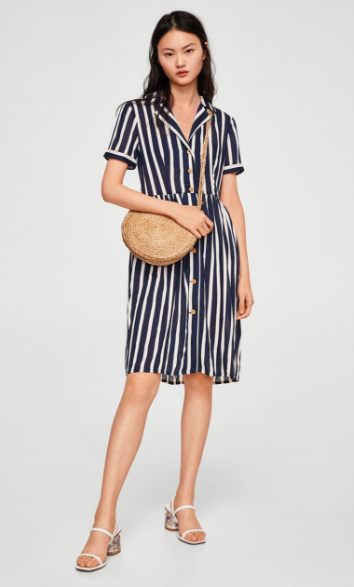 I am completely and utterly in love with this dress from Mango but a) I’m trying not to spend money, and b) I’m pretty sure I’ll try it on and it’ll not suit me and I’ll be sad. For now, I’m just enjoying looking at it approximately 38247 times a day and imagining heading out on my city break (see point #1) in it. Those are the things I’m loving this week – what has made you smile?